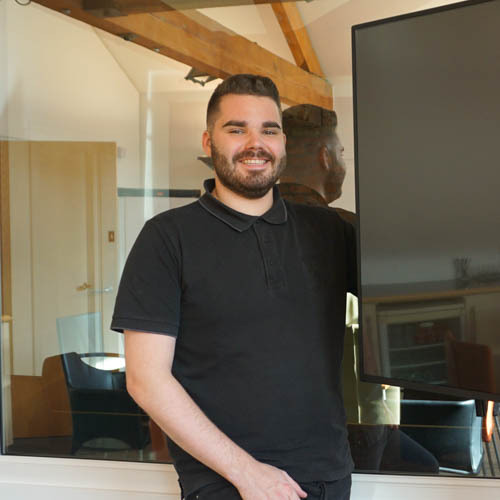 The team at Aspect are delighted to welcome you to their award winning viewing facilities. 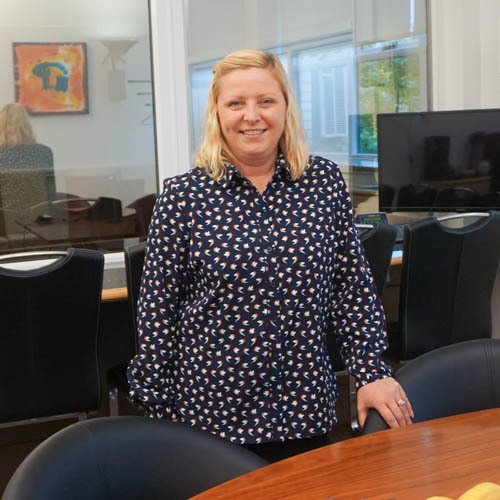 We put personal service at the heart of everything we do, working to facilitate your research to ensure that everything runs smoothly from start to finish. 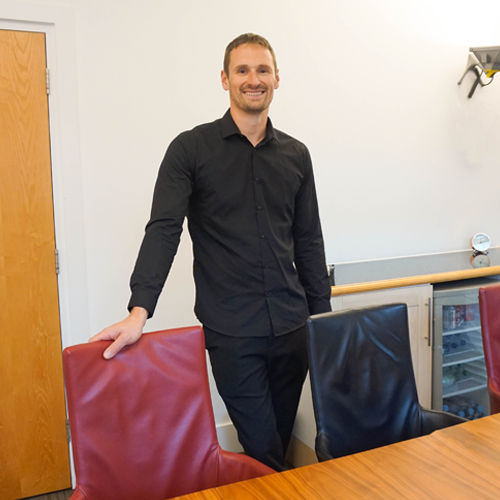 Speak to us to see how we can help make your research a success. 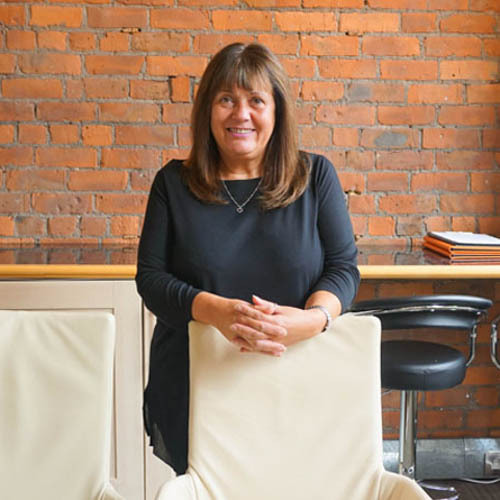 As owner and founder of Aspect Viewing Facilities, Acumen Fieldwork and Research Opinions, Julie has a wealth of knowledge in the market research sector. 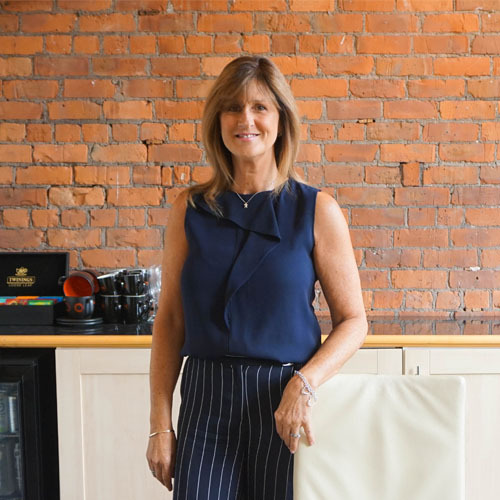 With 20 years’ experience in the industry, Julie has built a complete repertoire of businesses that provide the best research facilities in the UK. 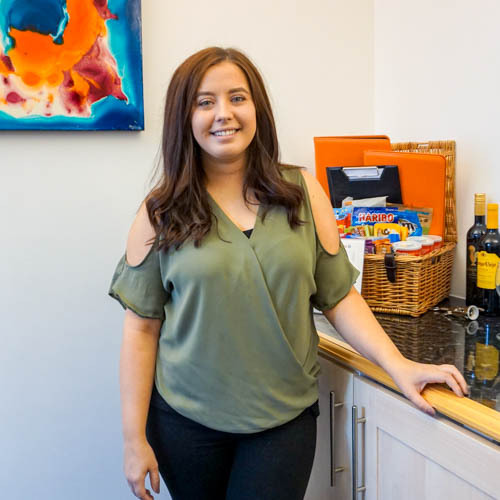 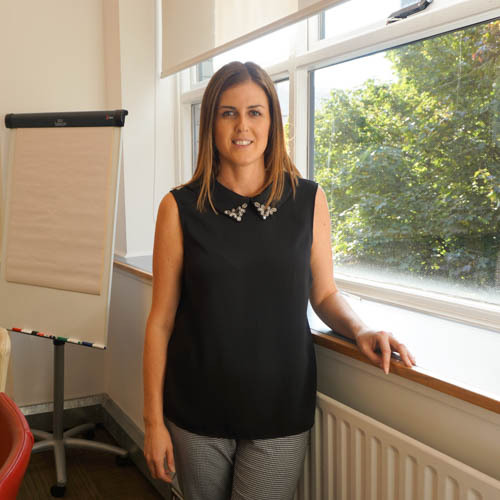 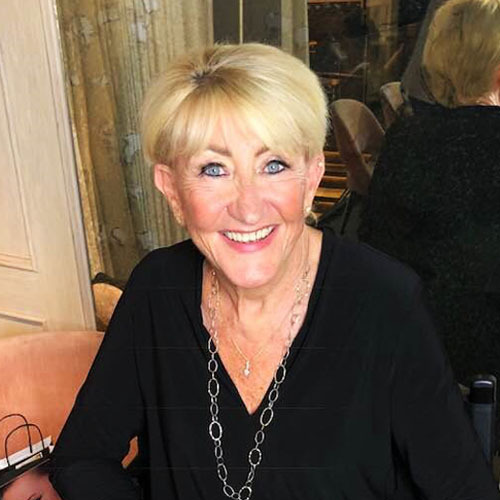 Lorraine has worked in the market research industry for a number of years, gaining a wealth of experience as a viewing facility hostess, coordinating groups in and around Manchester, and eventually becoming an integral part of the management team at Aspect Manchester. 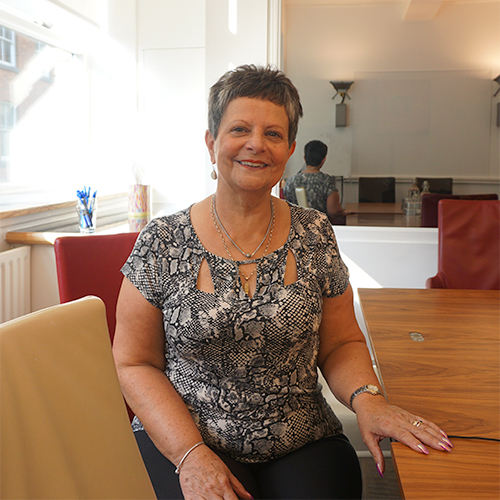 Joanne began working in market research in 1992, joining Aspect when our Stockport facility opened. 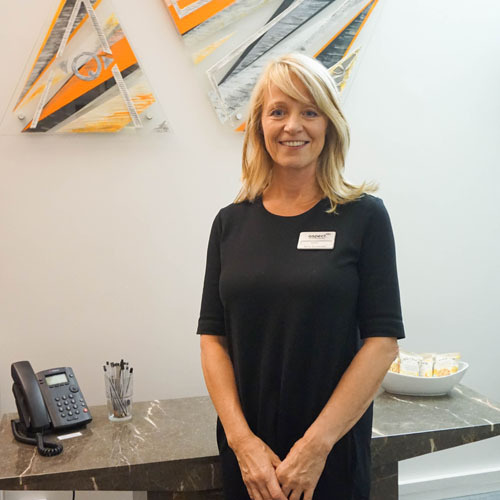 Since then Joanne has become one of the most recognisable faces at Aspect, ensuring that the business maintains its reputation which saw it win The Best Viewing Facility Award.